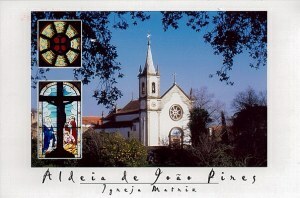 Aldeia de João Pires is a Portuguese parish in the municipality of Penamacor, with11.13 km² and 221 inhabitants (2001). Density: 19.9 inhabitants / km². 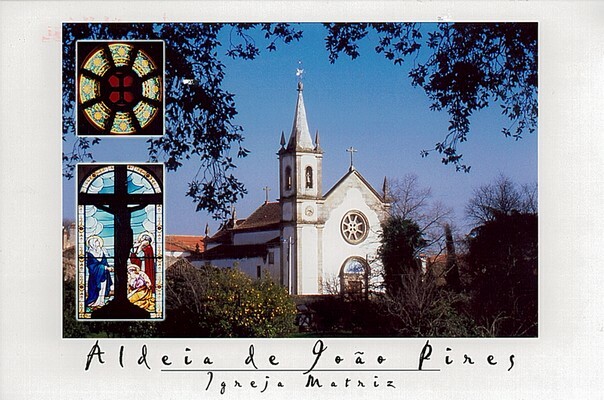 Like otherneighboring parishes, the Village of João Pires has a sharp decline and aging of its population due to migration to the districts of Lisbon and Setúbal and emigration to Spain, France and Germany.